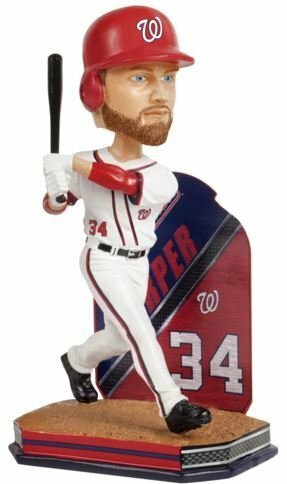 Ever wanted to bring your favorite player home; but do not have the space well, now you can with these approximately 8 inch tall bobbles. Featuring top players and mascots, doing what they love! all bobbles are limited, so get them while they last. FOCO MLB Chicago Cubs 2016 World Series Champions Mini Bighead Bobble (4 Pack), 3.5"